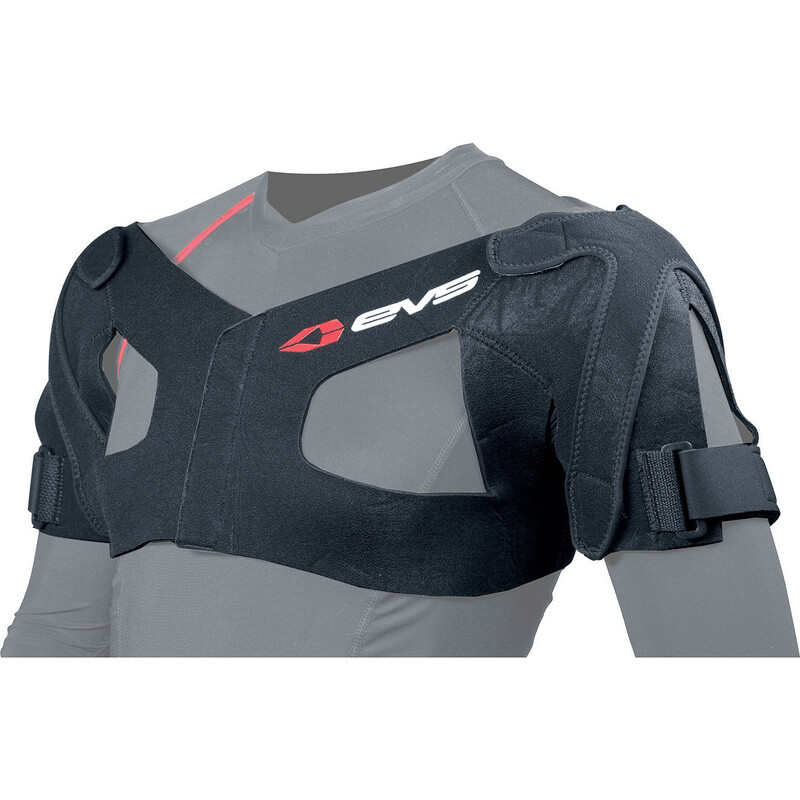 The EVS SB05 Dual Shoulder Brace is part of the latest EVS collection. View all EVS Shoulder Braces. View all Shoulder Braces. Chest size (inches) 30"-36" 36"-40" 40"-44" 44"-48" 48"-52"